The team editing this show is severely underrated. The previews MAKE THE SHOW. The power of editing, cutting, and dramatic music is real. And it’s hilarious. We open with a scene of Amanda and Lauren B. gossiping, and Olivia talking to the camera. Olivia could afford to be a little more self aware about the fact that “she is in a relationship with Ben” because hi ur not. 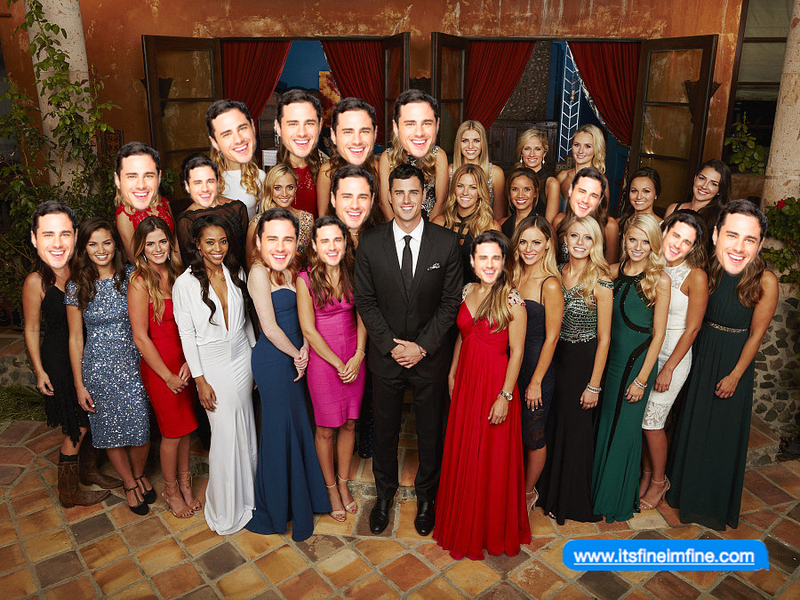 Chris harrison enters the living room full of women and comments on the murderous different energy in the room, before handing over the date card.